In Turkey, the government has called for an emergency meeting of NATO to discuss the security crisis that is brewing in Iraq. 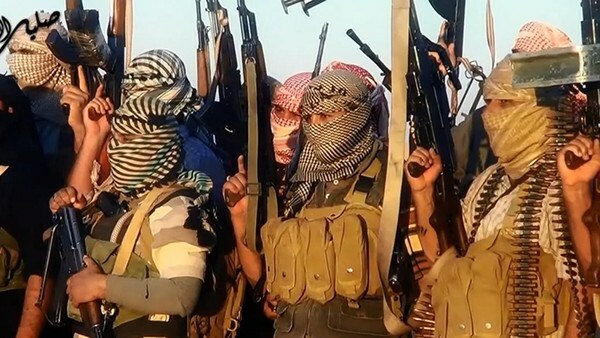 Islamic militants took 80 Turkish citizens hostage during an advance overrunning the city of Tikrit. They have shut down Iraq’s biggest oil refinery. The result of the US invasion of Iraq may have gotten rid of a tyrant, but it has opened the door to a religious war that is brewing in the region. There is hardly a place on earth that we are not seeing a rise in warlike tensions.